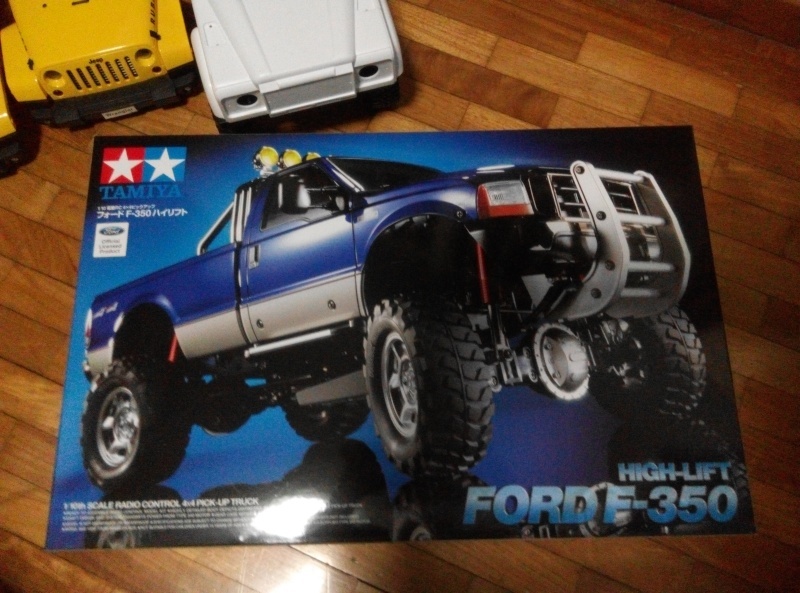 Good Day, I'm selling my Tamiya Ford F-350, brand new, not assemble yet. Interested, sms me at 94783445. 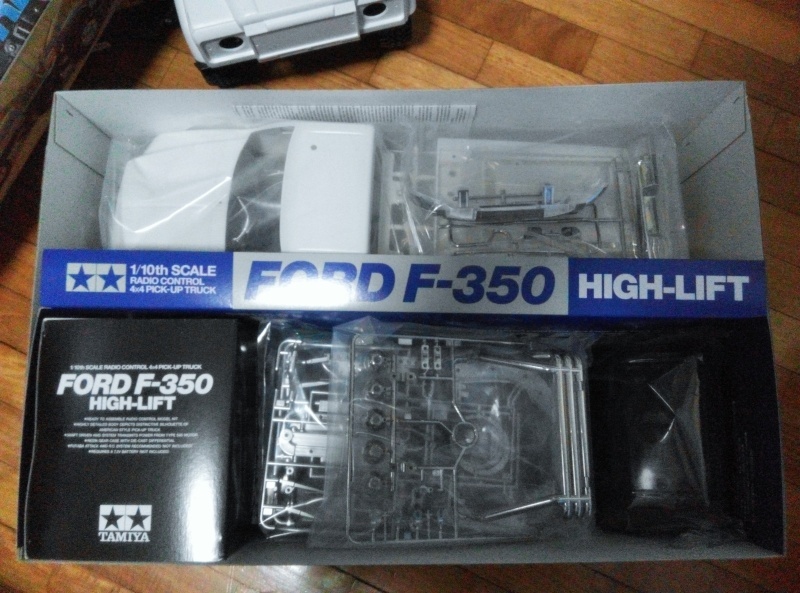 Hi, new Ford F-350 up for grabs. Selling at $450.